High Performance 1 (HP1) Coaching Program clinic dates and locations are now confirmed for the 2019 summer period. 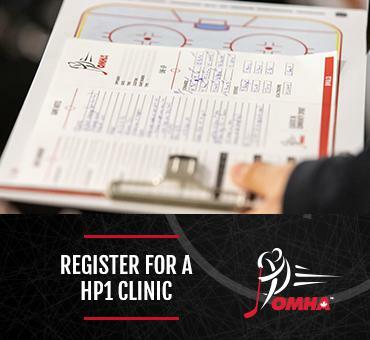 To fall in line with the HP1 policy, the Ontario Hockey Federation will be hosting two (2) clinics this summer. Head Coaches of Minor Bantam AAA and above are required to have HP1 certification. Note: The Toronto clinic will be ran over two weekends. The HP1 Coaching Program is an enriched development experience for coaches, which features in-class sessions, a written assignment and a field evaluation. The in-class seminar will provide an exceptional opportunity for coaches to learn as it will feature outstanding presenters who have vast experience within high performance coaching environments. Following the in-class portion, coaches will further their development by completing, and receiving feedback on, a written assignment with support from a mentor. 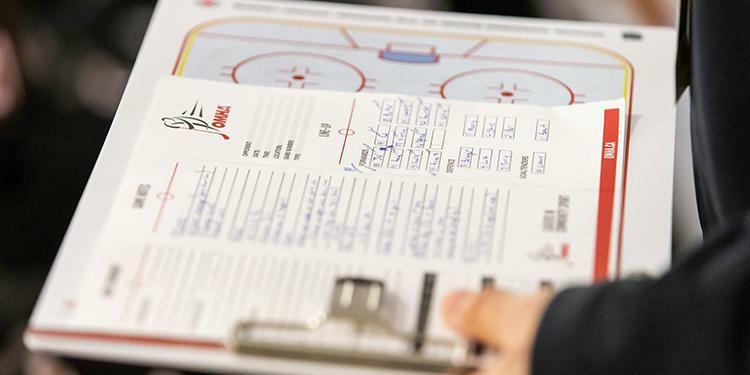 Participants will then be provided with an incredible opportunity for growth as a Hockey Canada trained evaluator will observe a practice and game and conduct interviews on the ice sessions and the coach’s overall program.